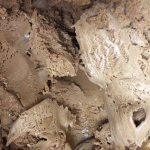 Every day of the week, The Red Barn makes our homemade ice cream the old fashioned way—with real cream! Browse to find what flavors looks the most delectable to you. 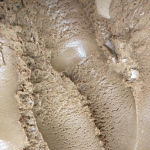 Classic creamy chocolate ice cream. Coconut ice cream with roasted almonds, coconut, and a fudge swirl. 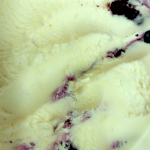 Cheesecake ice cream with a Red Barn made blueberry swirl. 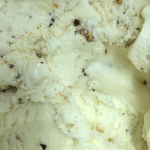 Buttery ice cream with Heath toffee pieces. 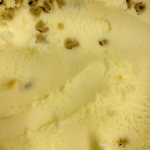 Rich buttery ice cream with roasted and salted pecans. Blue cotton candy ice cream. Our best seller! 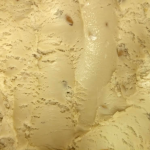 Caramel ice cream with roasted and salted cashews. 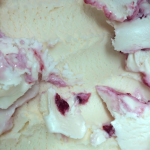 Cheesecake flavored ice cream with Red Barn made cherry swirl. 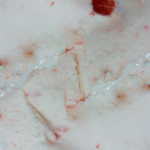 Vanilla ice cream with Maraschino cherry pieces. Chocolate ice cream with roasted almonds. Chocolate peanut butter ice cream with mini peanut butter cups. Chocolate ice cream with Heath toffee pieces. Vanilla ice cream with chocolate chip cookie dough pieces. Mint Oreo ice cream with Oreo pieces. 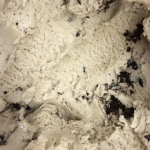 Oreo cookie ice cream with Oreo cookie chunks. Checkout our selection of Fountain Sodas!